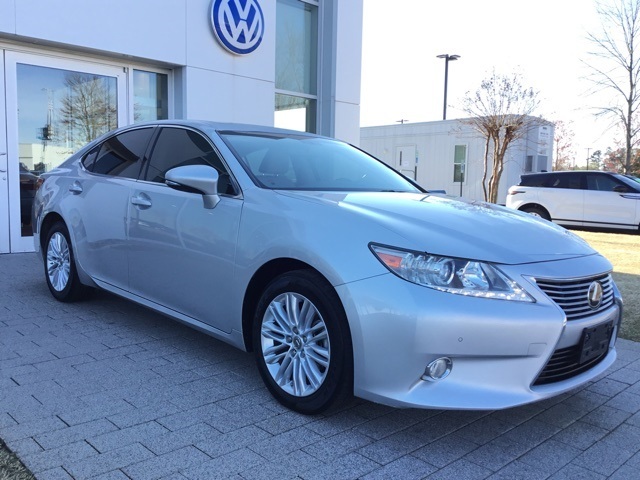 Check out this clean 2013 Lexus ES 350 with just 59k miles. 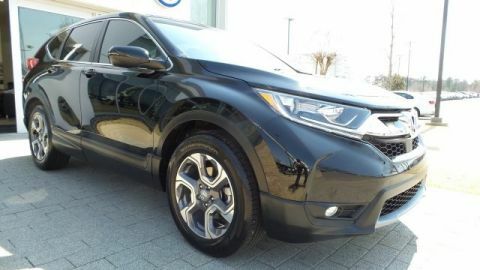 It has the luxury package that includes heated and cooled seats, Rear Backup Camera, Navigation/Nav/GPS, Sunroof/Moonroof, wood trim and more. 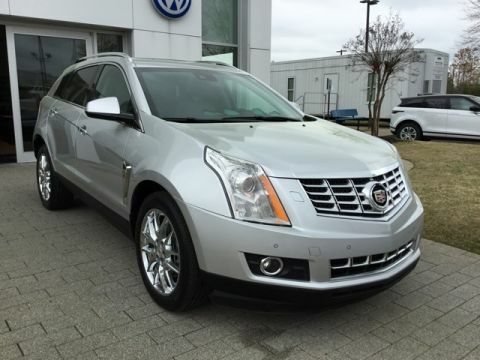 Call or come by for a test drive today because this one will not last long! 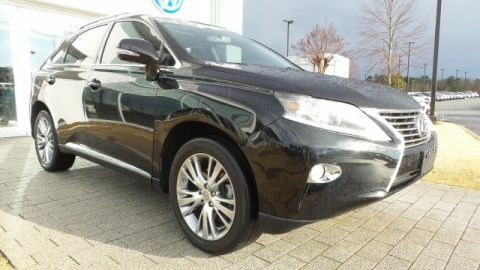 FWD 6-Speed Automatic with Sequential Shift ECT-i 3.5L V6 DOHC Dual VVT-i 24V ES 350, 4D Sedan, Silver, Ambient Lighting, Climate Control Seats, Genuine Wood Trim, Leather Trimmed Interior, Luxury Package, Power Rear Sunshade, Semi-Aniline Leather Seat Trim, Ultra Luxury Package.